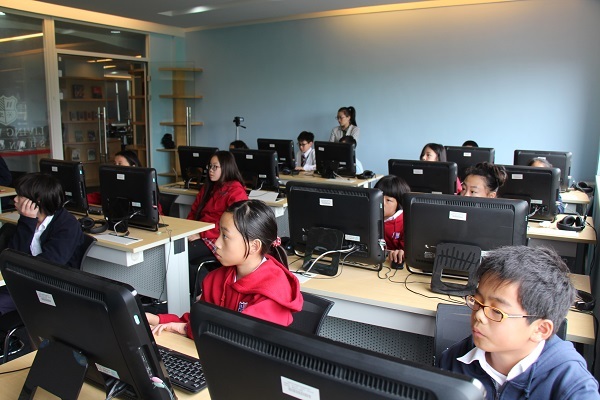 We’re proud to announce that Living Word Shanghai is Makers Empire’s first Lighthouse School in Shanghai, China. 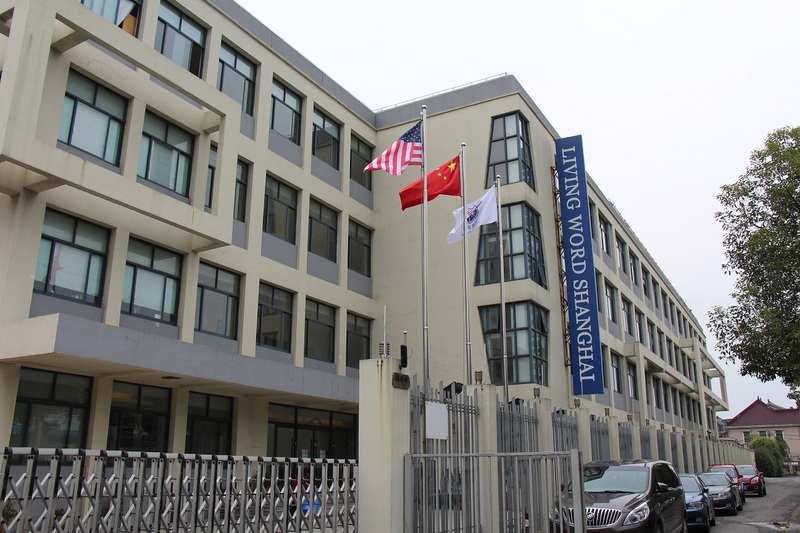 Living Word Shanghai is a leading international school in Shanghai – visiting the school is a bit like wandering through a leading private school in the United States. 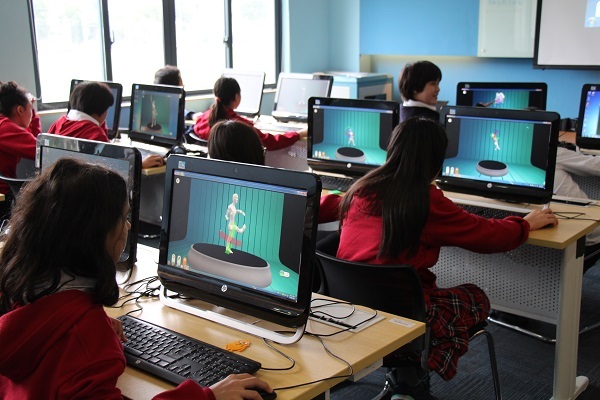 Now their students are keeping in step with their peers abroad by incorporating 3D printing into their curriculum. 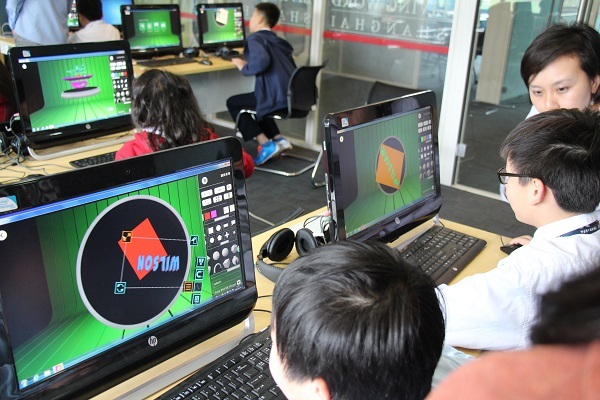 Their students are developing key skills in STEAM through 3D design and 3D printing. An example of authentic learning included simulating the finding of Otzi the 5000 year old man found by hikers in the alps. Students were asked to re-imagine the scenario where they were hiking themselves and found their own 5000 year old man in the mountain-side in Shanghai. The students designed in 3D what the man would have looked like 5000 years ago and synthesized ideas on his behaviour and habitat. The students then designed how their man looked like when they found him comparing and contrasting the differences of 5000 years and reflecting how the circumstances came to be. They discussed situations whether their man had an accident and what kind of position he was found in, what kind of weather conditions there were over time and how this might effect the body – fine tuning their critical analysis capabilities. 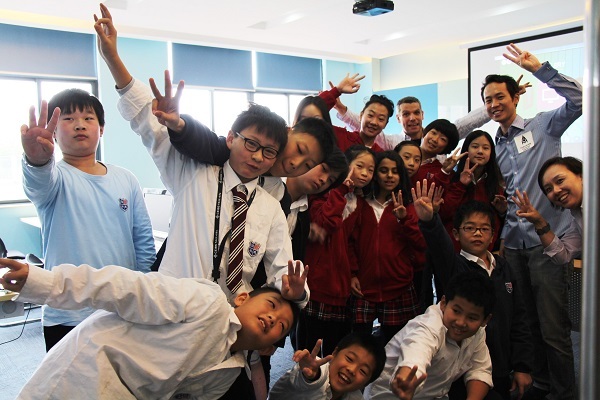 Look out for the next business leaders and global citizens developing right here at Living Word Shanghai.